This morning’s headline from the Capital Weather Gang, my go-to local weather website: Significant Snow Tonight, Then More Extreme Cold and Snow Chances as Week Goes On. And guess what I’m drinking? 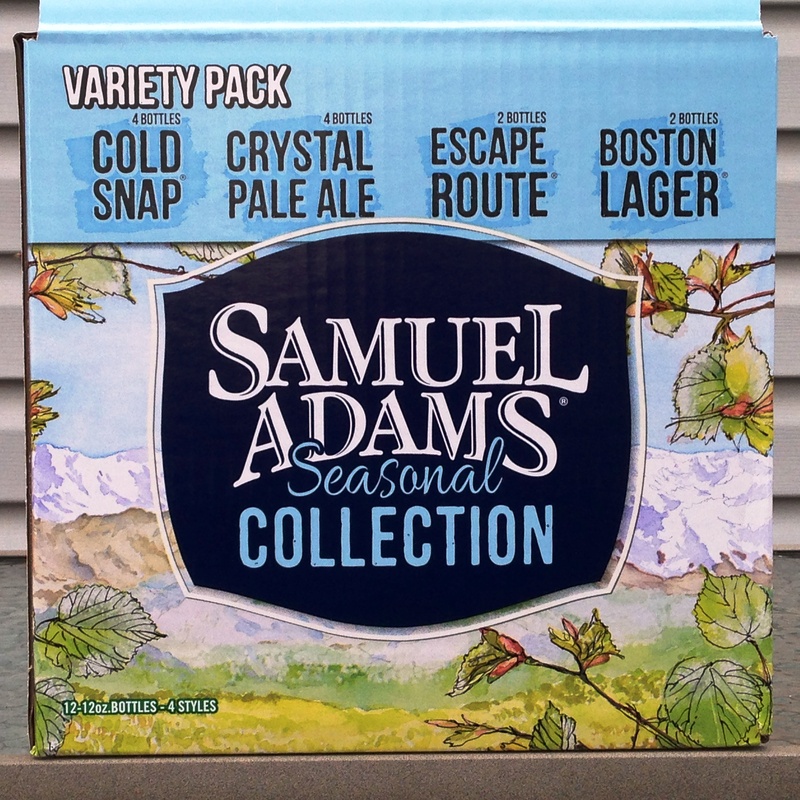 Samuel Adams Spring Brews! Yesterday we experienced record cold temperatures across the DMV, with wind chills around 10 below and winds gusting 30-60 mph. Today they’re forecasting up to 8 inches of snow with temps in the teens. Sounds like the wrong time to sip spring brew, but I am savoring it because it means that spring is right around the corner. Cold Snap is brewed with a signature spice blend that gives it a distinct and refreshing character, and I like this brew so much that I bought a sixtel keg for my kegerator. I’ve enjoyed the dark hearty beers of winter, and they’d be perfect for the current weather. But as we roll past President’s Day, I’m looking forward to warmer temps with spring beer.